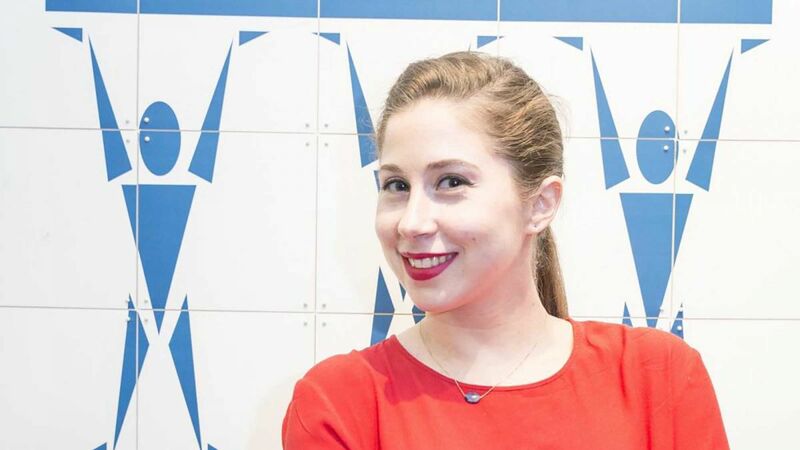 his month we are speaking to Lea Parizot, our Business Development Manager for North China. Find out what her favourite team building programme is, how she likes to unwind at the weekends and why she spent her childhood holidays on a real desert island! So Lea, tell us what you like to do when you’re not organising team building events for clients? During weekends I like to unwind by watching sci-fi movies. I also enjoy learning and working on a healthy lifestyle and recently I also started an online marketing course - I like to keep myself busy! In the summer you'll find me at the gym three times a week before work. In winter it's a different story...! 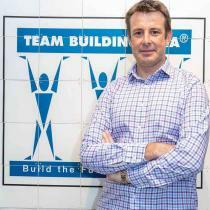 Which is your favourite Team Building programme to run and why? What is your favourite thing about working in this industry? 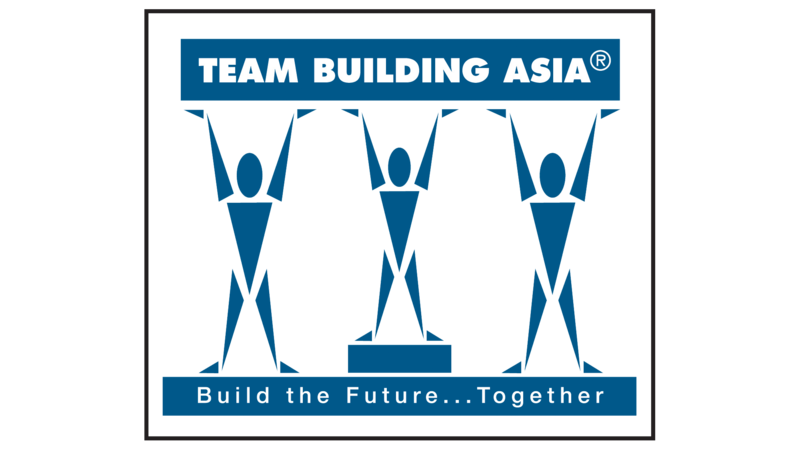 Events and Training can be quite different in their outcomes and delivery, but we have just the right combination at Team Building Asia. I love the fact that we are able to bring people together and teach valuable business lessons through fun and memorable experiences. What do you find most challenging about the job? Being a Business Development Manager for North China, my job is expanding the business locally from our Shanghai office. China is a big market that is quite price sensitive and competitive. The challenge lies in differentiating ourselves from the crowd and I think that’s something we do well at Team Building Asia with diversified, high-quality programmes, but also thanks to our professional team of event managers and facilitators. If you were stranded on a desert island, what one thing would you take with you? With my family involved in private island rental, I actually spent most of my childhood holidays on a deserted island where we built a luxury beach lodge from scratch. From this experience I know I cannot survive without sunscreen! Jokes aside, I would greatly miss the company of my pet cats and would want them there with me. Thank you Lea! Keep an eye on our blog for the next Meet Our Team post next month.